In her book, Tales for Trainers, Using Stories and Metaphors to Facilitate Learning” (Kogan Page, London, 1998), Margaret Parkin encourages trainers to harness the power of storytelling to communicate information, educate and motivate in ways that stir the imagination. Storytelling as a technique to capture the listeners’ interest, however, is relevant for everyone who would like to make their point not just at a surface level but also to help listeners to find personal parallels and sometimes to reflect on more difficult issues in an accessible way. Everyone loves a good story! With a little bit of practise, and following a simple outline, anyone can learn to use them very effectively in presentations, speeches or in general conversation. 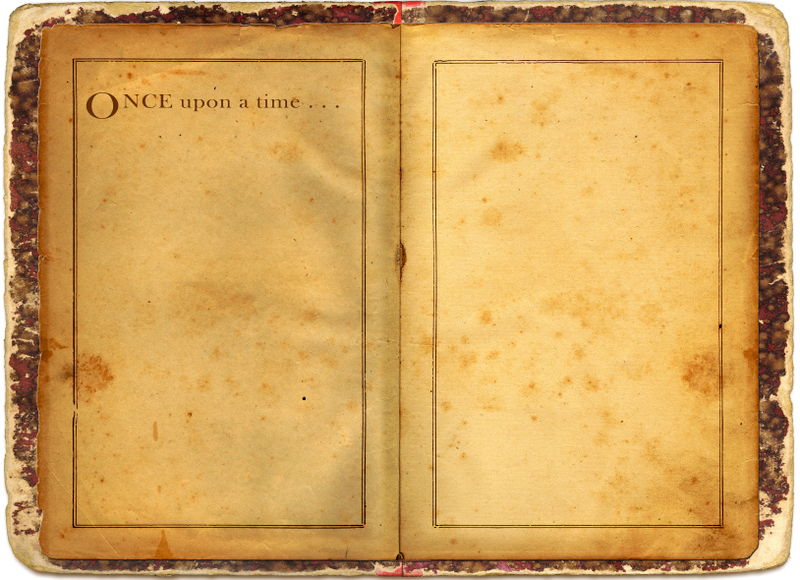 To begin with, start your practise by taking any story or fairy tale you know from childhood – we are sure you can make it fit this template. Next, experiment with your own stories to recount your experiences. Play with the wording and links to stamp your ownership on the story. 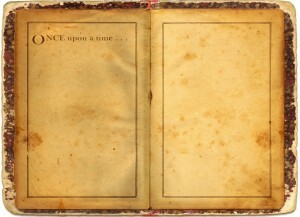 For example, “Once upon a time…” could be “10 years ago, when I first joined this company…” Add detail to make the story more compelling and create strong visual or emotional associations. When you are ready, use your story to capture the attention of your audiences.